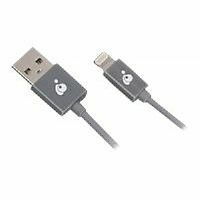 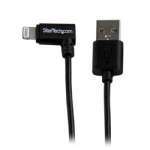 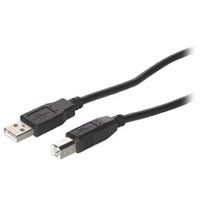 The 6ft SuperSpeed StarTech USB3SAA6 USB 3.0 Cable (A-A) offers a durable, high quality connection that harnesses the full capability of the USB 3.0 standard. 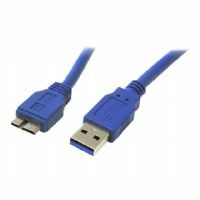 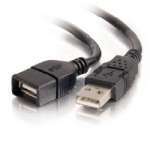 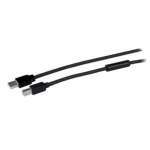 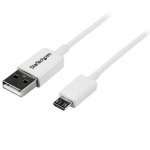 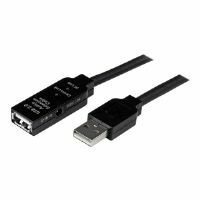 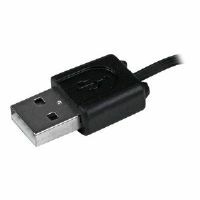 Designed for next-generation SuperSpeed USB device connections, the StarTech USB3SAA6 USB 3.0 Cable A to A Male/Male, provides connectivity between a PC and hub or other USB A devices, delivering a throughput of up to 4.8Gbps when used with a USB 3.0 host and device - an astounding 10x the capability of USB 2.0 (480Mbps). 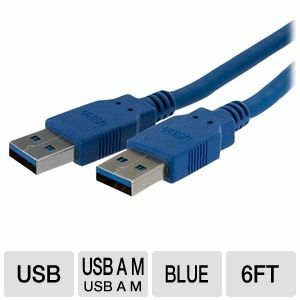 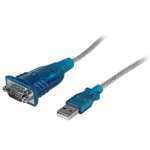 The 6ft StarTech USB3SAA6 USB 3.0 Cable features high quality Shielded Twisted Pair (STP) construction, helping to prevent electro-magnetic interference and ensuring reliable data communication.